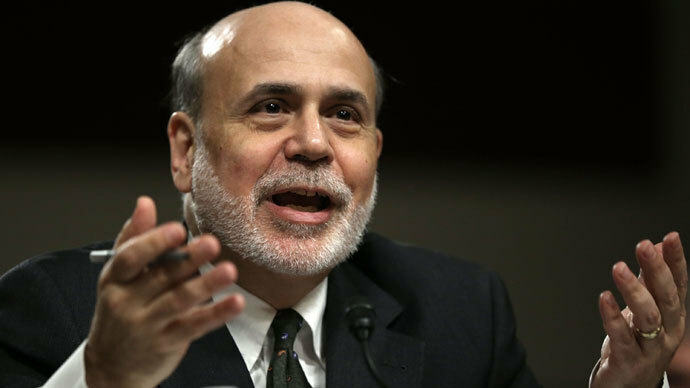 President Barack Obama has proclaimed that Federal Reserve Chairman Ben Bernanke stayed in his post longer than he should have, which has raised speculation that the bank chief may soon be on his way out. 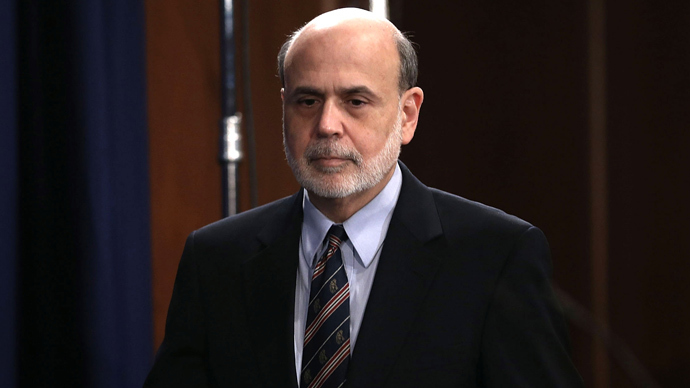 In an interview with Charlie Rose, the president hinted that he would not renominate Bernanke when his current term expires on January 31. The 59-year-old bank chief is currently in his second four-year term at the Federal Reserve. The president refused to directly answer a question about whether or not he would reappoint Bernanke, and waved off Rose's question by praising the bank chief for his service. “He has been an outstanding partner, along with the White House, in helping us recover much stronger than, for example, our European partners, from what could have been an economic crisis of epic proportions,” the president said. 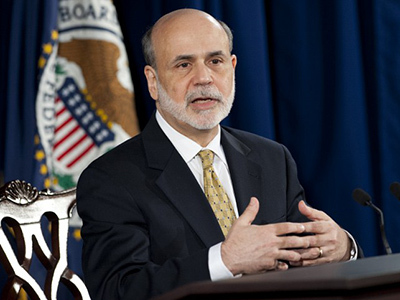 Obama met with Bernanke in February, and at his last news conference the Federal Reserve chairman admitted he had spoken about his future with the president. "I don't think that I'm the only person in the world who can manage the exit," Bernanke said at the Washington conference. 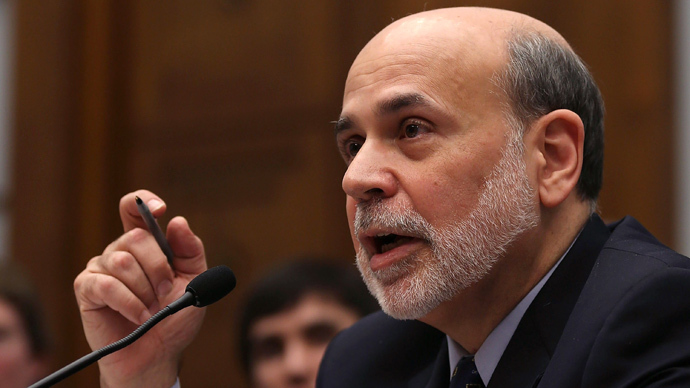 Bernanke has held the job since former President George W. Bush nominated him in 2006. When asked at a congressional hearing last month if he would accept another term, he said he is “not prepared to answer that question now.” But speculations about an impending retirement have surfaced on multiple occasions over the past few months. 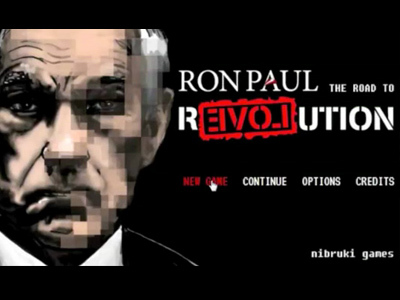 Last October, the New York Times spoke with friends of the chairman, who revealed that he would most likely step down in 2014. If Bernanke retires in January, there are a number of potential replacements whose names have circulated over the past several months. Fed vice chairwoman Janet Yellen is widely seen as a top contender. In a Wall Street Journal survey published in April, only 29 percent of economists believe Bernanke will stay for a third term, and 46 percent believe Obama will nominate Yellen as the central bank’s first female chair. Former economic advisers Timothy Geither, Lawrence Summers and Christina Romer and former vice chairmen Donald Kohn, Roger Ferguson, and Alan Blinder are also perceived as having a chance. If Obama chooses to nominate a new chairman, an announcement could come as early as this fall, in order to provide time for a Senate confirmation of the decision. The next Federal Reserve chairman would face the daunting task of unraveling the central bank’s $3 trillion balance sheet to avoid inflation. 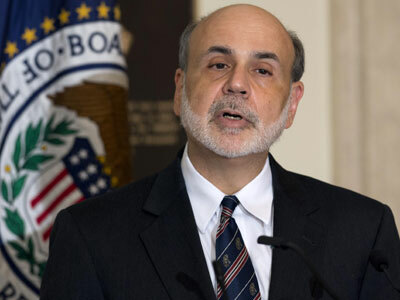 Federal officials have also been debating how to handle their Treasuries purchases.